A new year brings new opportunities for travel to Raleigh, N.C.! Frontier Airlines will launch service from eight new cities to RDU International Airport beginning in April and May of this year. The new flights will bring non-stop service from three new destinations for the airport—Albany, N.Y., Islip, N.Y., and Jacksonville, Fla. Also, Via Airlines will begin a new non-stop flight from Birmingham, Ala., in April. 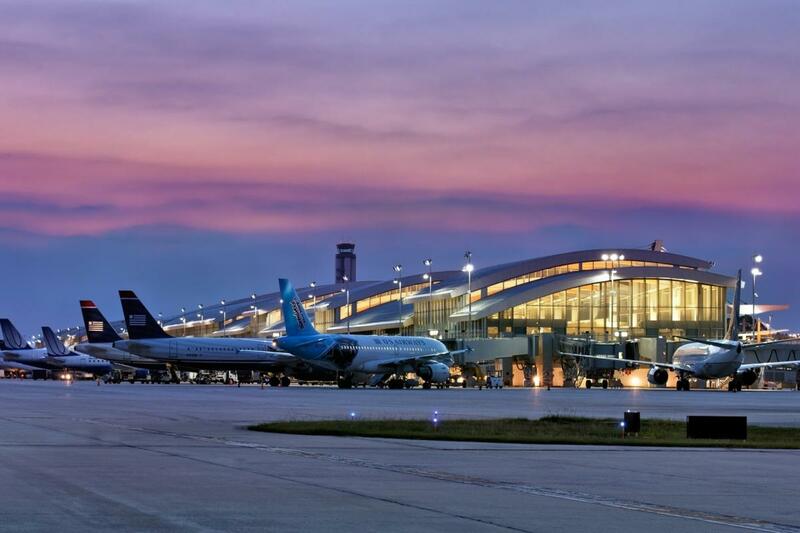 More than 400 daily flights at RDU connect to what will now be 68 non-stop destinations—service to San Jose and Montreal (the seventh international destination for RDU) were previously announced and will begin in summer of 2019. In the last 18 months, the airport has added new service to 21 non-stop destinations. You can view a map and list of destinations served by RDU here. Two new hotel properties have recently opened up. Revisn, a fully-furnished, full-service residence, is a 48-room extended stay property in the heart of the city—Raleigh Beer Garden, Hibernian Restaurant & Pub and other restaurants and nightlife spots sit just a block away in the Glenwood South district. A rooftop terrace, high-tech amenities, 24-hour concierge and more combine comfort of a luxury apartment with services of a boutique hotel. Home2 Suites Raleigh Durham Airport - RTP is a 100-suite property in Morrisville/The Research Triangle Park with modern decor, full kitchen appliances, free WiFi and more just seven minutes from RDU International Airport. In total, six new hotels opened in Raleigh, N.C., in 2018, including Guest House Raleigh, an eight-room boutique hotel and event space in downtown Raleigh. Raleigh/Wake County now has upwards of 17,000 hotel rooms, with more properties expected to open in 2019. Transfer Co. Food Hall, a food hall and market housed in a 43,000-square-foot renovated warehouse in Raleigh&apos;s Olde East neighborhood (just a few minutes on foot from the North Carolina State Capitol), has vendors that are beginning to open up to the public. Locals Oyster Bar, led by chef Eric Montagne, is offering a menu of oysters, seafood and handcrafted cocktails (plus a fresh fish market to open at a later date); Che Empanadas, a beloved catering business that has been delivering Argentine-style empanadas to customers for years, has opened their first brick-and-mortar restaurant; and Burial Beer Co.—based in Asheville, N.C., and named one of the world&apos;s best small breweries by Craft Beer & Brew magazine in 2018—has opened a cozy space that&apos;s part taproom, part art gallery dubbed The Exhibit. More vendors—including a highly-anticipated bagel shop that&apos;s a collaboration between two of Raleigh&apos;s most popular coffee and pastry shops (Jubala Coffee and Boulted Bread)—are expected to open over the course of the next couple of months. 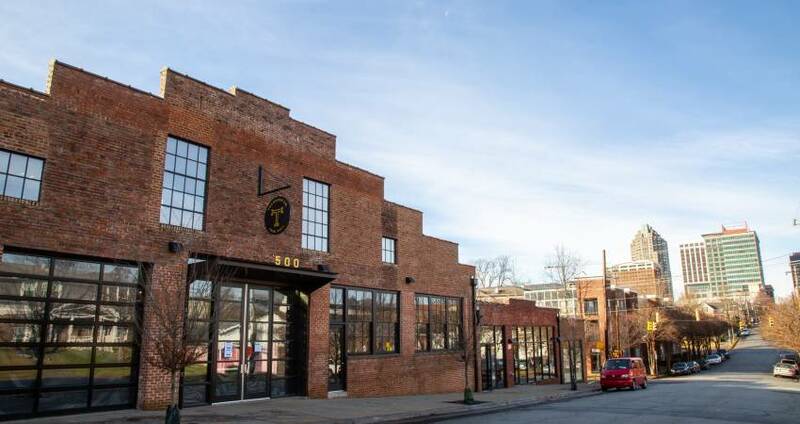 Transfer Co. is Raleigh&apos;s second food hall, the first being Morgan Street Food Hall, a 22,000-square-foot venue in Raleigh&apos;s Warehouse District that opened in the summer of 2018. 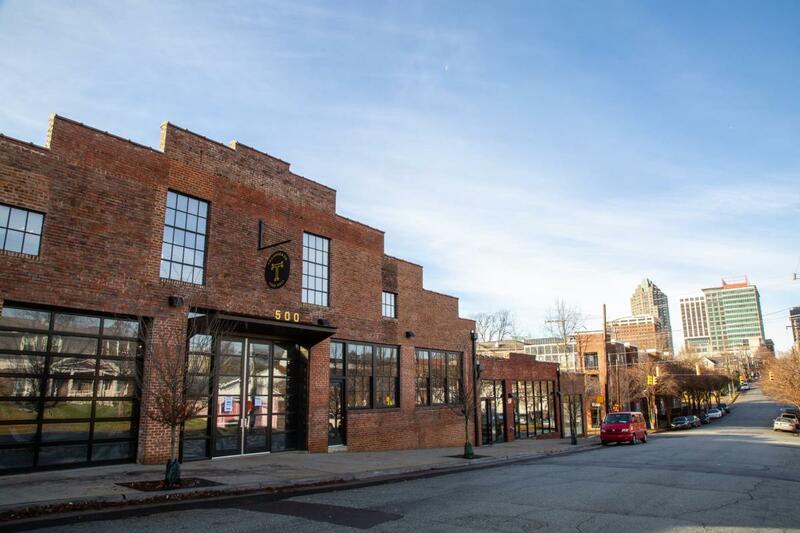 Sam Jones, renowned fourth-generation pitmaster and James Beard Award semifinalist, has announced a new barbecue restaurant that will open in downtown Raleigh this year. Jones, known for whole-hog barbecue that&apos;s served with sweet coleslaw and a generous portion of cornbread, comes from a long line of family that knows Eastern-style barbecue. His family opened the famed Skylight Inn in Greenville, N.C., in 1947, and Jones opened his own restaurant—Sam Jones BBQ—just down the road in Winterville, N.C., in 2015. The Raleigh restaurant, projected to open in late summer, will sit just a few blocks from the Raleigh Convention Center, Dorothea Dix Park, Raleigh Union Station and other attractions near the heart of the city. 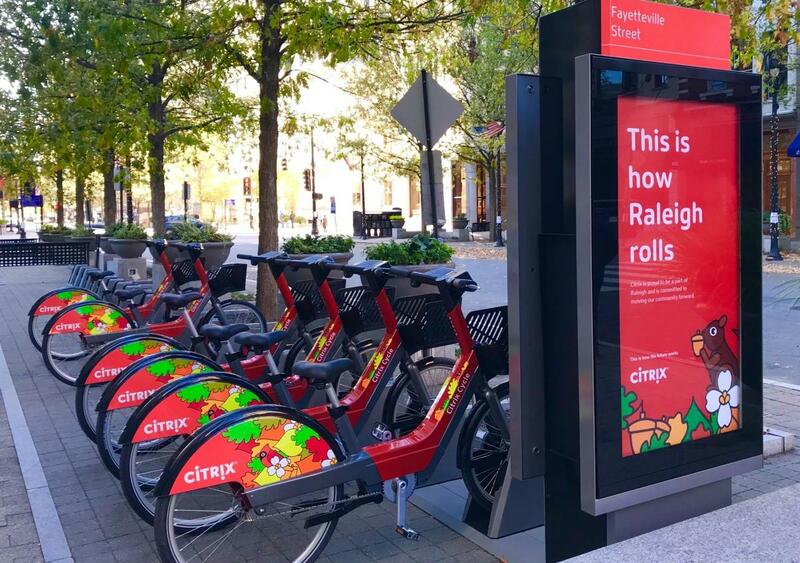 If you&apos;re looking for your barbecue fix in the meantime, read up on our guide to &apos;cue in Raleigh, N.C.
Citrix Cycle, the bikeshare program that will allow residents and visitors to Raleigh to rent bicycles on a short-term basis, is set to launch in the coming weeks. The system will feature 300 bicycles in total, docked at 30 dedicated bikeshare stations spread across downtown Raleigh and beyond, reaching the State Farmers Market, Pullen Park, North Carolina State University, the North Carolina Museum of Art and more. The bikes—200 of which will be electric-assist (meaning they&apos;ll be easy to ride for users of all abilities)—can be used with a daily pass ($6 for unlimited 45-minute rides for one day) or single-ride pass ($2 for a 45-minute ride), plus monthly and yearly memberships are available. Have big plans for 2019? So do we! 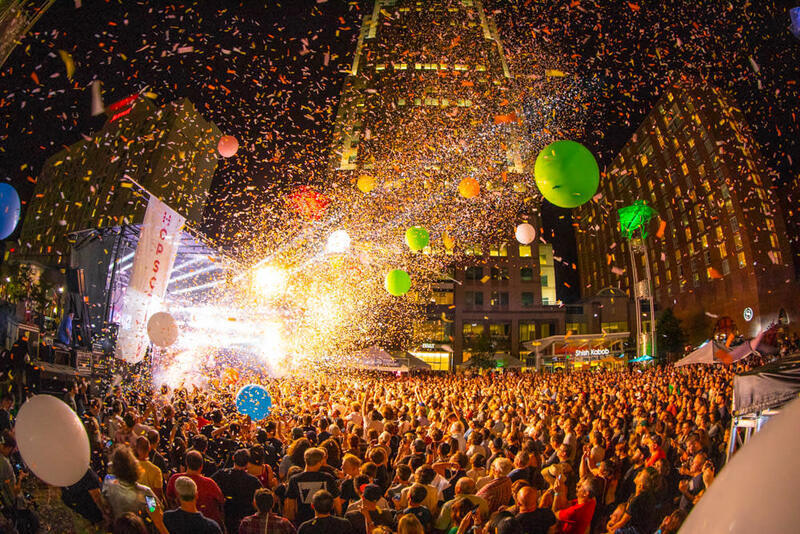 A year full of major festivals and celebrations lies ahead in Raleigh, N.C., showcasing talent, creativity and culture, delicious foods and beverages (and some surprises, too!). We&apos;ve pulled together 70 of the biggest events we&apos;re looking forward to this year—take a look and save some dates!